Katrina works as an account executive, marketing strategist and project manager for CNP • Clark/Nikdel/Powell in Winter Haven. There she manages marketing, branding, and related efforts for clients that span industries such as tourism, higher education and finance. She has a bachelor’s degree in Advertising from Florida Southern College. Throughout her career, Katrina has gained valuable insights into the inner workings of a successful business, return on investment tracking, and marketing both long-standing companies and launching new ones from the ground up. She also has experience conceptualizing and managing integrated multimedia campaigns for a variety of industries. 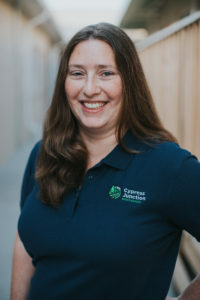 As a co-founder of Cypress Junction Montessori she is a huge believer in the school’s mission and authentic approach to Montessori education. She has two children attending CJM. 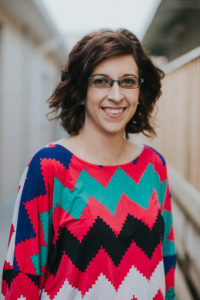 Katrina also serves on the Board of Directors of the Winter Haven Public Education Partnership working to partner with local public schools to support public education in Winter Haven. Natasha holds a Bachelor of Science degree in Software Engineering, an education that ultimately began within a Montessori environment. She is the mother of two Montessori students and is a big proponent of the Montessori education philosophy. She is currently a Software Engineer for CertiPay. T. Michael Stavres is the Assistant City Manager for the City of Winter Haven, Florida. He earned a Bachelor of Science Degree in Leisure Services & Studies and Master of Science Degree in Recreation & Leisure Services Administration, both from Florida State University. He is Certified Public Manager through Florida State University, a Certified Parks & Recreation Professional through the National Recreation & Park Association and is a former President of the Florida Recreation & Park Association. Prior to joining the City of Winter Haven in 2001, Mr. Stavres worked with the cities of Temple Terrace, Lakeland and St. Petersburg and Orange County. A 2001 graduate of Lake Region High School, Craig returned to Polk County Public Schools as a teacher at Winter Haven Senior High School from 2009-2017. He is a Life Member of the Florida State University Alumni Association and graduate of the Educator Preparation Institute at Polk State College. 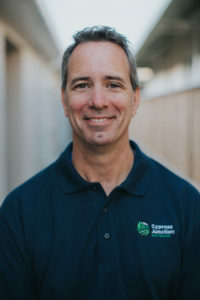 As an advocate for education, Craig serves on the Board of Directors for both Cypress Junction Montessori public charter school and Public Education Partnership of Winter Haven (PEP). He has leveraged his social capital to generate support for local nonprofits, including Polk Education Foundation and local Boys & Girls Clubs. After volunteering on the Youth Leadership Polk Advisory Council, he worked as a consultant for Polk Vision in 2018 to develop community volunteer programs supporting pilot initiatives in local public elementary schools to improve student attendance and school health. Craig was recognized for his professional and civic contributions as a recipient of the 2014 Polk Emerging Leaders Awards and was selected as the Outstanding Club President for the Florida District of Kiwanis International in 2016. He was appointed to by the City Commission and elected Vice Chair for the City of Winter Haven Charter Review Committee in 2017 and is a member of the Greater Winter Haven Chamber of Commerce Government and Legislative Affairs Committee. Craig is a graduate of Leadership Winter Haven Class 38 and Emerge Serves Class 6, and currently serves as Vice Chair for the Endeavor Winter Haven young professionals group. 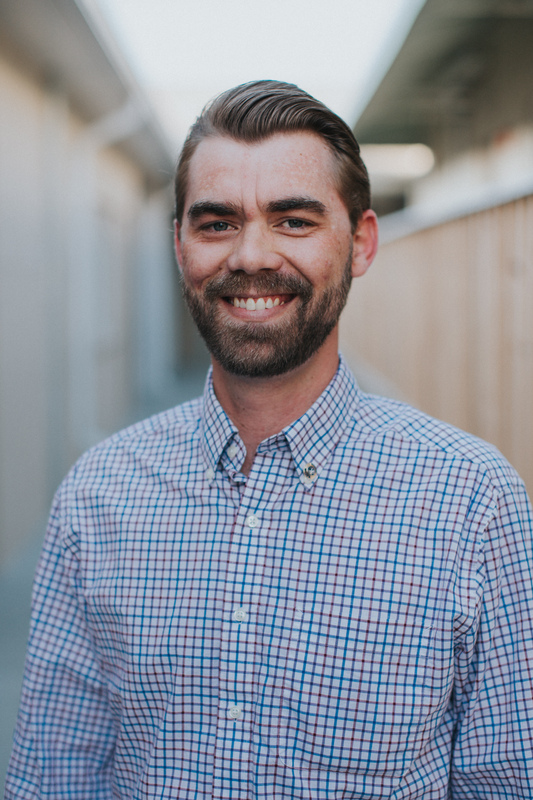 Through is company @theClevision, Craig guides new and potential residents through familiarization tours helping his guests assimilate to the community while introducing locals and tourists to the lakeside lifestyle along Florida’s Inland Coast. Dr. Martha Santiago works as the provost for Polk State College’s Winter Haven campus, Lake Wales centers, and Northeast Polk satellite location. As provost, Dr. Santiago oversees all aspects of her assigned locations, from faculty members to facilities. Prior to being named provost in 2014, Dr. Santiago was the dean of academic affairs for Polk State’s Winter Haven campus and Lake Wales centers. Her work at Polk State College is just the latest chapter in a decade-spanning career in education. Earlier in her professional life, she worked for the Polk County Public Schools as a teacher, principal and district ESOL director. She also served as a member of Polk State College’s District Board of Trustees for 10 years. Dr. Santiago holds a doctorate degree from the University of South Florida, a master’s degree from Florida International University, and a bachelor’s degree from the University of Puerto Rico. A resident of Winter Haven since 1979, Dr. Santiago also volunteers many hours of her time to community causes, serving as a board member for the United Way of Central Florida, Good Shepherd Hospice, the Haines City Chamber of Commerce and Economic Development Council, Heart of Florida Hospital, the Winter Haven Chamber of Commerce and Main Street, Polk Vision, and Women’s Resource Center. She has been married to Alex Santiago for four decades, and is proud mother of two and grandmother of four. Shawn Kinsey is a true example of a servant leader in the city of Winter Haven, Polk County and the state of Florida. He’s the current Chairman of the Polk County Democratic Executive Committee and Chair of Chairs of the Florida Democratic County Chairs Association. Shawn currently serves as President, East Central Polk Democratic Club, President, Polk County Democratic Black Caucus, Assistant Secretary, Florida State Conference NAACP, Board Member at Large, Florida State Conference NAACP , and Board Member, Winter Haven Public Education Partnership Board of Directors. He’s the immediate Past President, Winter Haven Branch NAACP, Secretary, Democratic Black Caucus of Fla and Polk County Democratic Executive Committee. He was also been recognized by the Polk County Democratic Executive Committee as the 2016 Lawton Chiles Outstanding Democratic Man of the Year. In honor of Black History Month, Congressman Darren Soto recognized him as a distinguished leader in Central Florida. His biography was read in to the Congressional record on the floor of the House of Representatives. Shawn graduated from Florida A& M University with a Bachelors degree in Business Administration with a minor in economics. He then went on to the University of Phoenix and graduated with a Masters degree in Business administration with a concentration in Human resource management. Shawn’s consistent community involvement is clearly based upon a heartfelt commitment to contribute to the overall uplifting and engagement of all residents of Polk County and the state of Florida. All board meetings begin at 4:30 and are held at Cypress Junction Montessori unless otherwise noted.